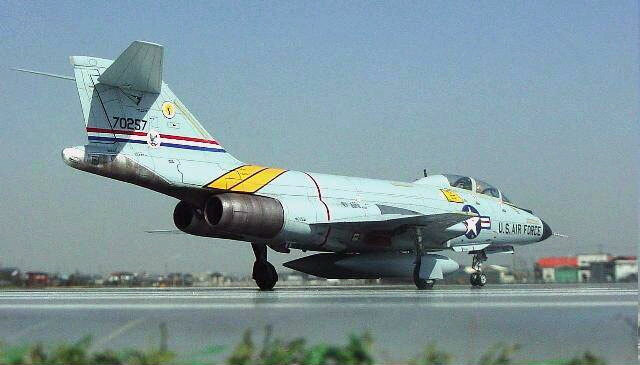 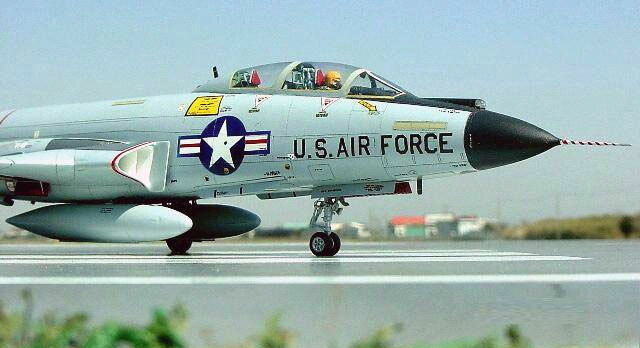 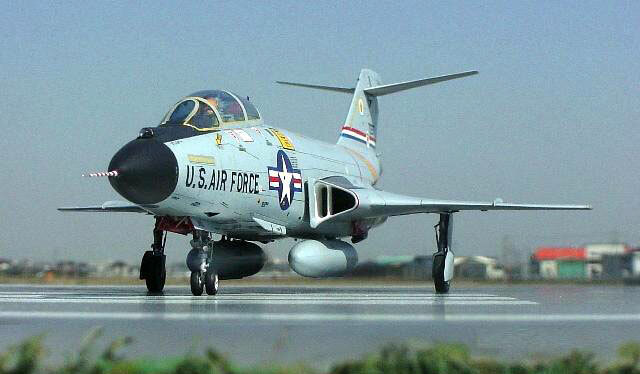 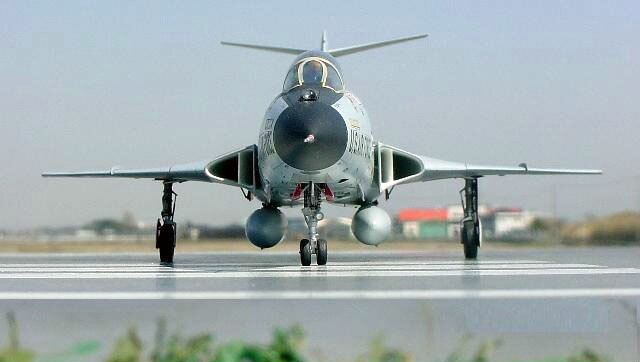 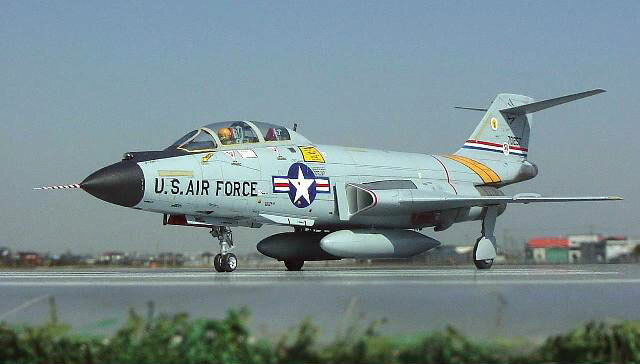 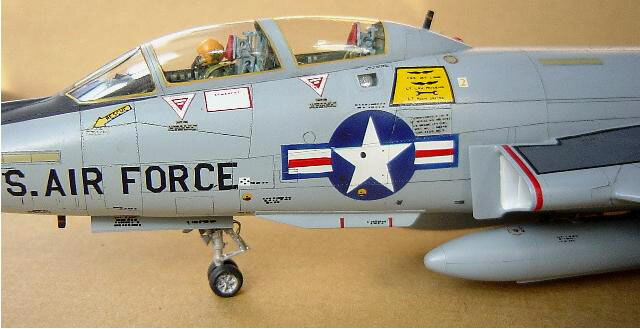 Here is my McDonnell F-101B Voodoo. 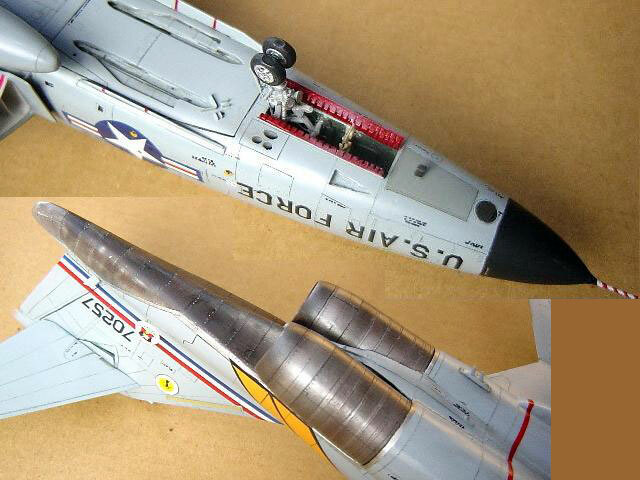 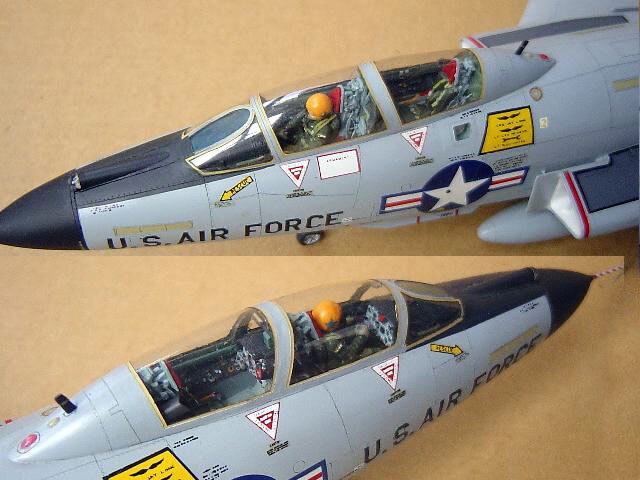 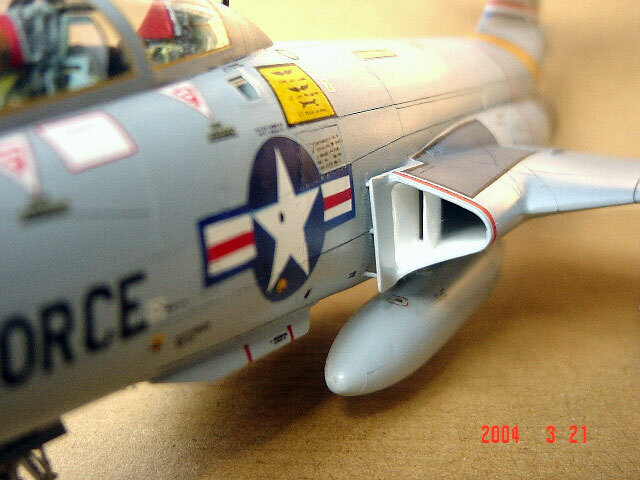 This is one of my older works, converted from Hasegawa's 1/72 scale RF-101. 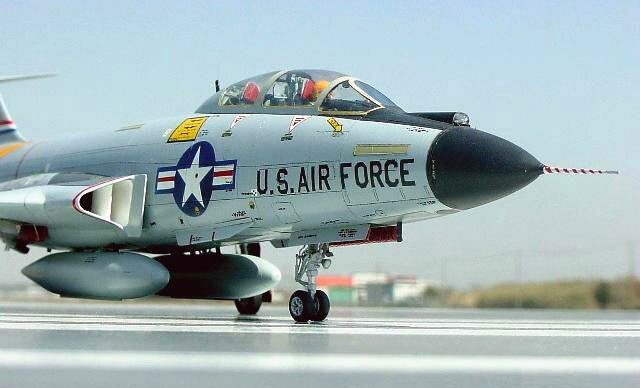 I was able to see this actual airplane in Ohio six years ago, and was surprised how big it was. 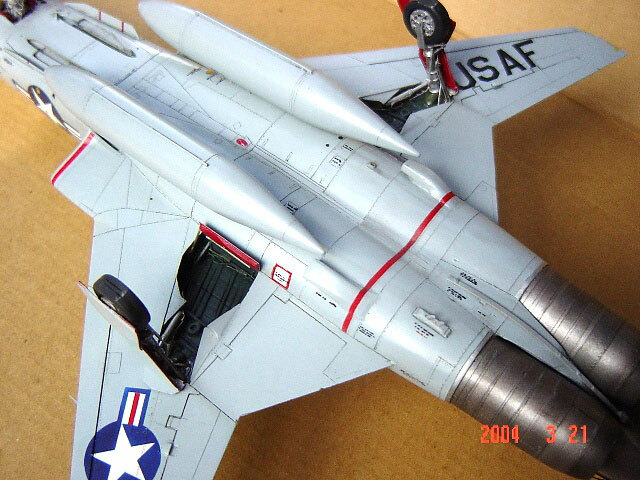 The conversion was based on reference from photos in magazines.